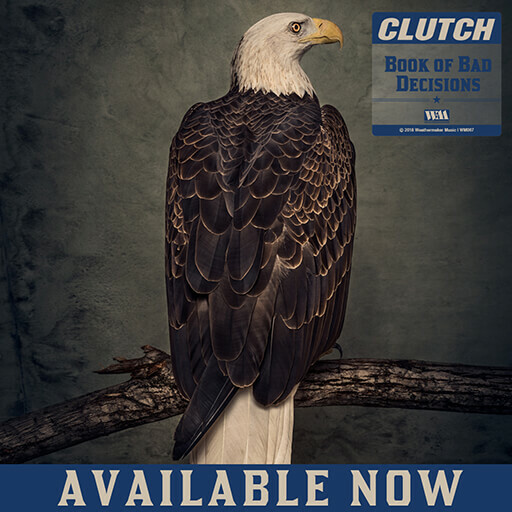 CLUTCH are releasing the third single from their upcoming album Book of Bad Decisions as an instant gratification track at iTunes and Amazon. Spotify has it here. Clutch’s song “Hot Bottom Feeder” is, in essence, a recipe for Maryland crab cakes set to Clutch’s inimitable style. Watch The accompanying lyric video here: https://youtu.be/SOTrHrGSeNM.